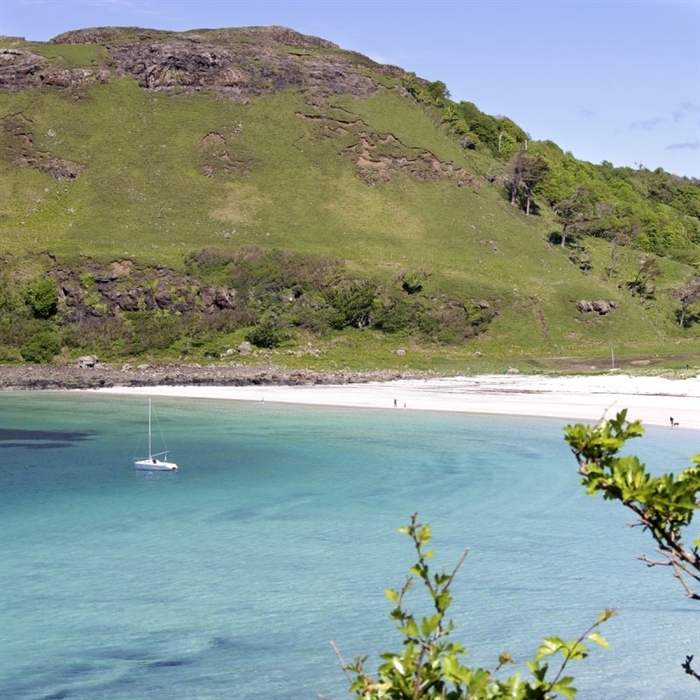 Sands Cottage has an exceptional location besides Calgary beach in Mull’s north western corner. Sand’s sits within it’s own enclosed garden which has lovely views over the beach, and a picnic table too. 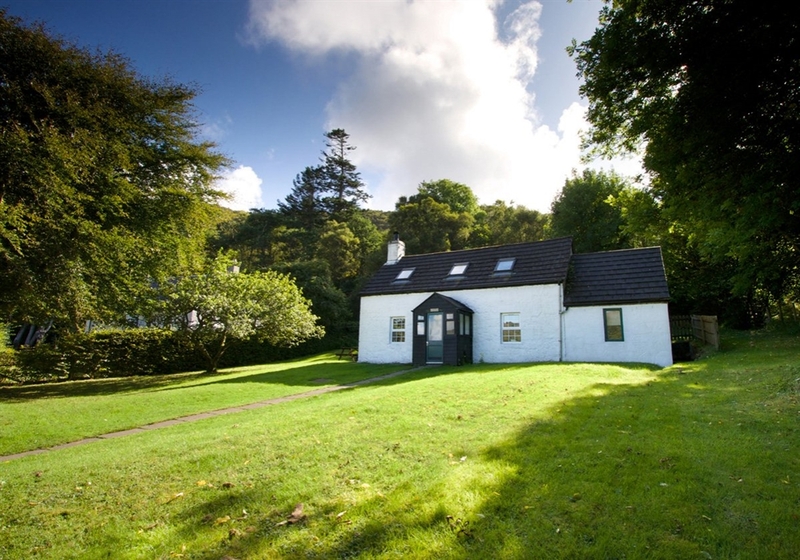 Sands Cottage sleeps 6 people in one ensuite double on the ground floor and too twin bedrooms with shared bathroom upstairs. 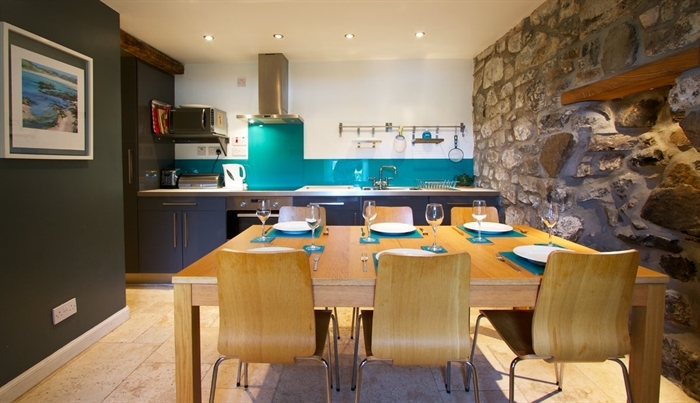 The kitchen dining area is beautifully furnished and comfortably seats six. 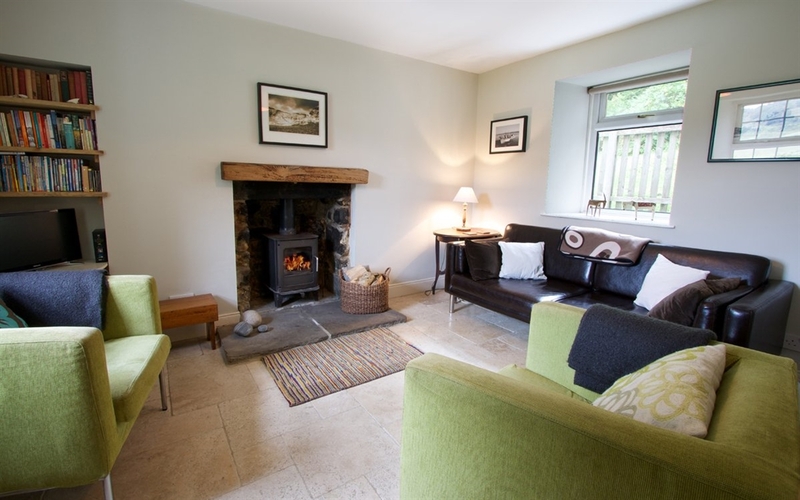 The living room has comfy seating a wood stove and a very good selection books and games to play. Wireless internet access and pet friendly too.